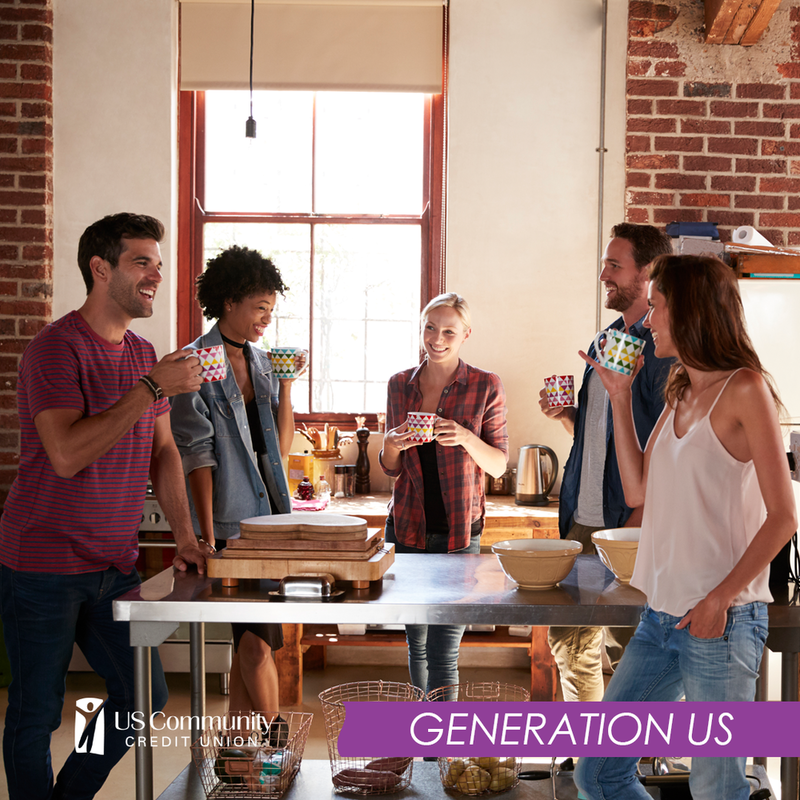 However, not all millennials are stuck living at home, or with roommates. Some are able to get their own place. As many as 15% of them do, according to a new analysis from online real estate firm Zillow. Zillow ranked American cities based on millennial housing prospects – specifically based on how many young people live alone. Richmond, Virginia came out on top, with 15% of the millennials in that city living alone. This is helped by the relatively high median annual income, $49,500, that is enjoyed by Richmond millennials. This was followed by Pittsburgh and Buffalo, N.Y., each of which had 14% rates. In Oklahoma City, Zillow said, 13% of millennials live on their own, with a median income of $40,000 a year. At this salary, they are able to afford almost 22% of homes. However, having a high salary doesn’t help enough in places with high housing costs. Take the New York/Northern New Jersey area, for instance, where the median income for millennials is a healthy $60,000, yet only 9.7% of them are able to live alone. Los Angeles-Long Beach-Anaheim, CA is also bad: the median income is $50,000 yet only 7.8% of millennials live alone. Chicago, Dallas/Ft Worth and Philadelphia also near the bottom, with 11.1%, 11.9% and 11.4% of area millennials living on their own. Millennials who would like to have their own place to live would be wise to consider places like Richmond or Pittsburgh.